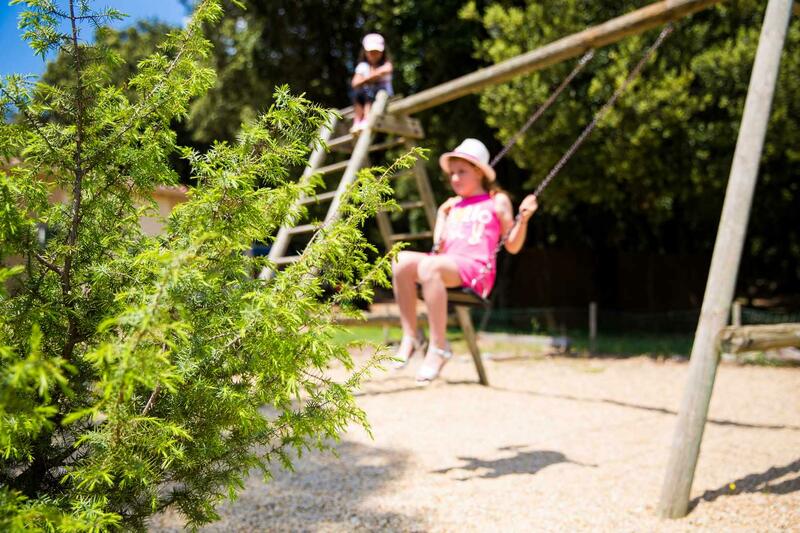 Find the best campsites for families with our guide to sites that will keep the kids entertained and are suitable for families with children of all ages. 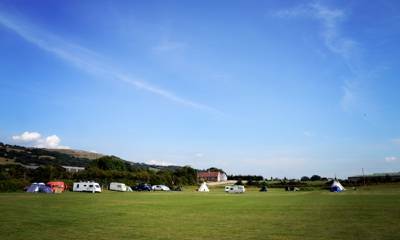 We've got campsites with family-friendly activities like water-sports or horse-riding, and sites right next to the beach or in woodland where your kids can roam and learn about nature. Whatever the age and preferences of your children, you’ll be able to find the perfect pitch and enjoy some good old fashioned family time. 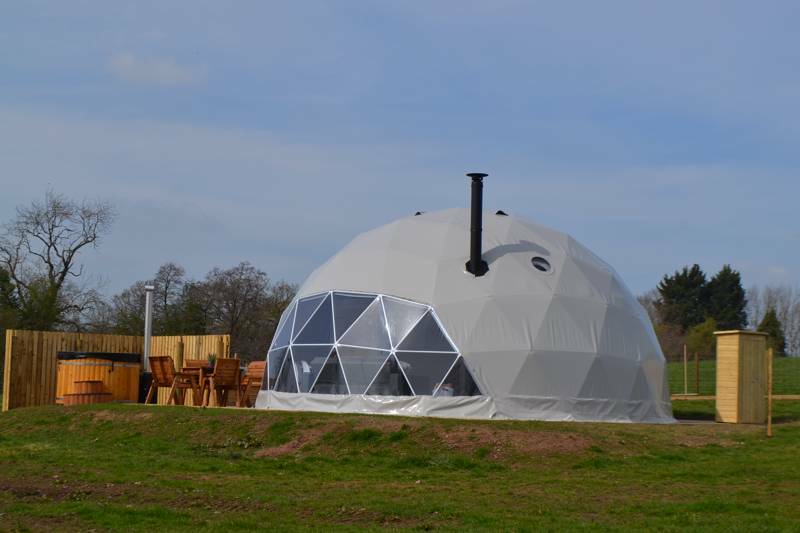 If you'd like to find campsites further afield, you can try our french family campsites guide, or if you want something a little more glamorous, have a look at our family glamping guide. 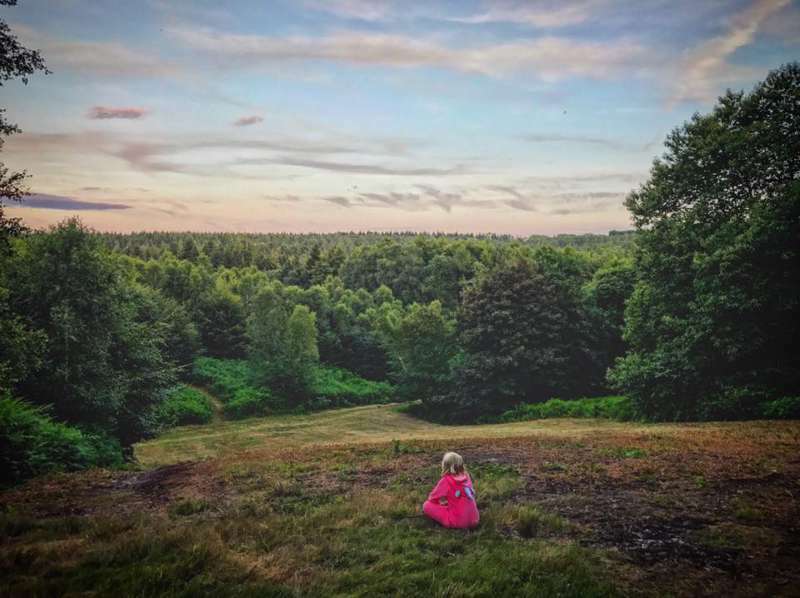 Whether it's our pick of the best campsites with swimming pools, or tips on how to pack for a camping holiday with toddlers, we've brought all our family blogs and articles together in one place. So, if you're camping with the kids this summer or just planning a family getaway in the great outdoors, check out our latest articles for tips, tricks and fun family advice. Back to school? 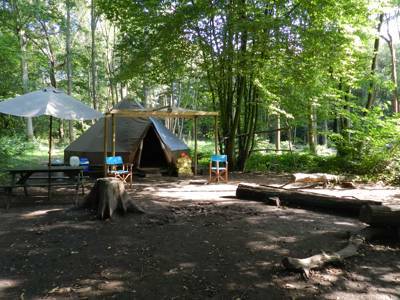 How about a little pre-term education from these campsites with bushcraft courses. Part of the reason why kids love to go camping so much is because it feels like one long party. 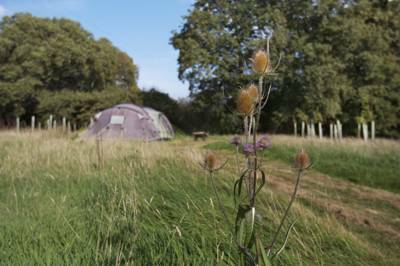 Why not enjoy some real father-child bonding time by getting back to basics on a campsite course? 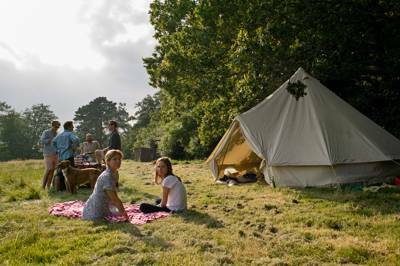 You can find family camping near you by using our campsites near me feature. 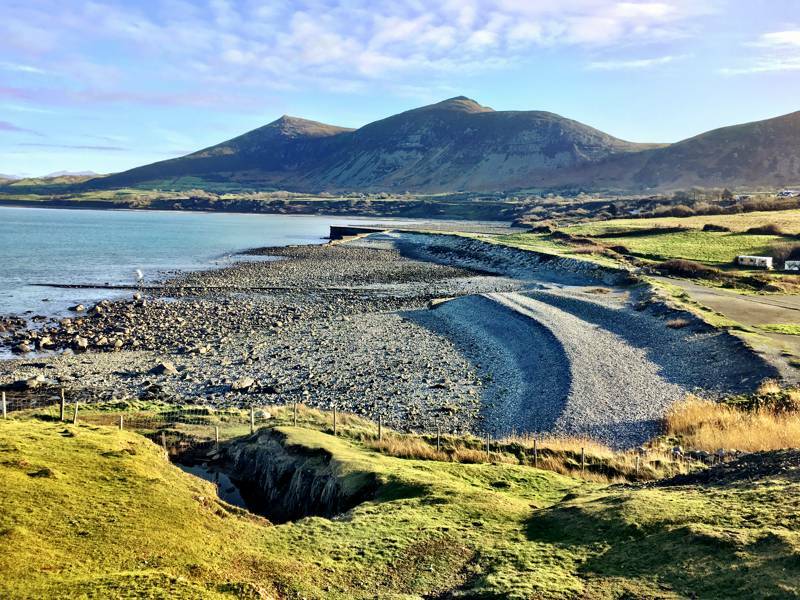 Just click location above and then choose 'Search near your current location' to find campsites that are near where you are, or check out our family camping guides for the uk or france. 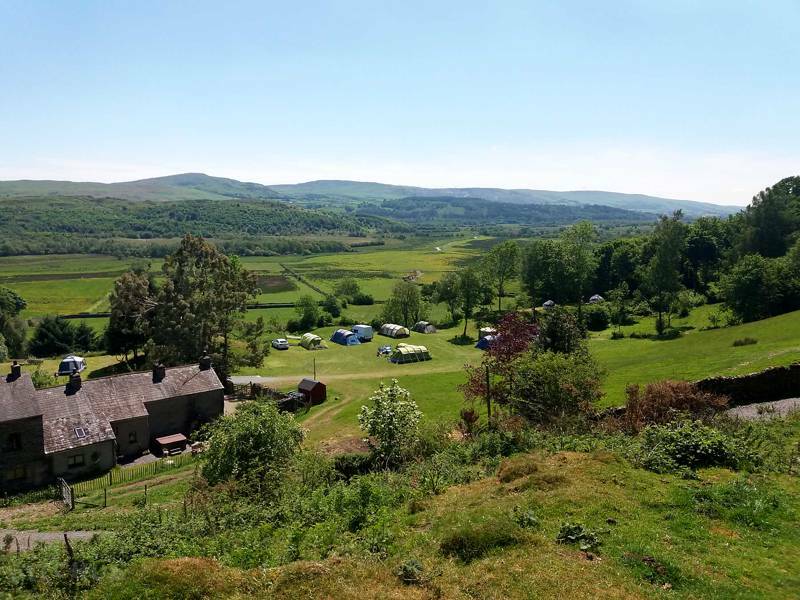 best campsites for family families 2019 kids camping campsites family-friendly kid-friendly at Family Camping, Find the best campsites for families with our guide to sites that will keep the kids entertained and are suitable for families with children of all ages.